We are delighted to announce a new market in a new location – Copenhagen! Hosted in the arty Nordhavn neighbourhood. 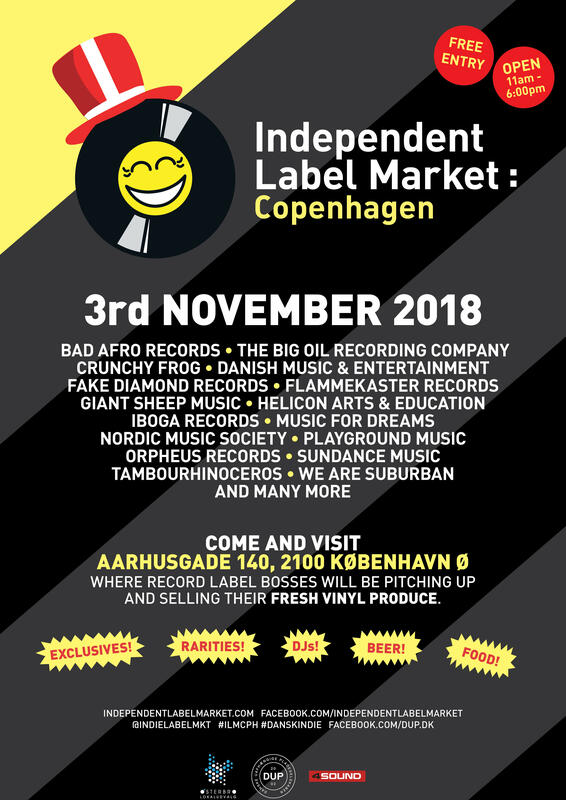 Featuring the cream of Danish indie labels and a few from overseas too! Expect the usual fun – DJ sets, craft beer, food and of course some great vinyl finds! 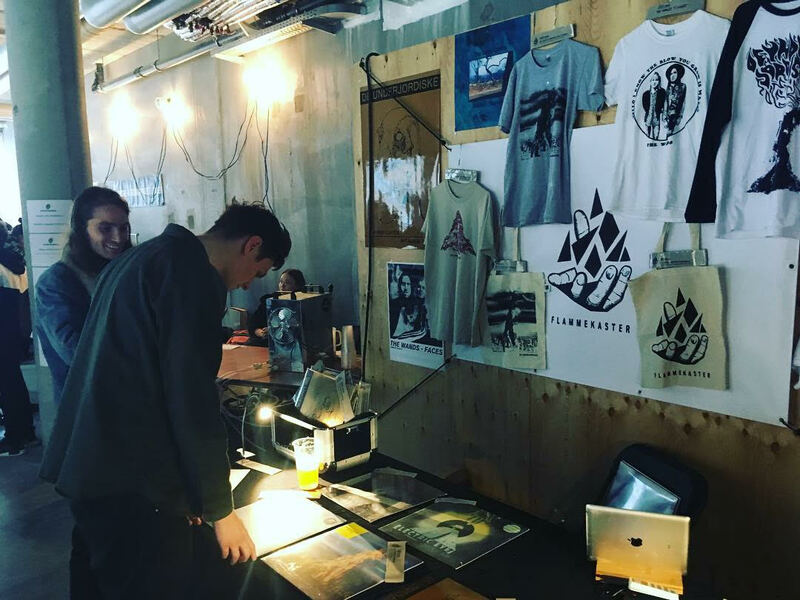 Brought to you in partnership with Danske Uafhængige Pladeselskaber (Danish Independent Labels).